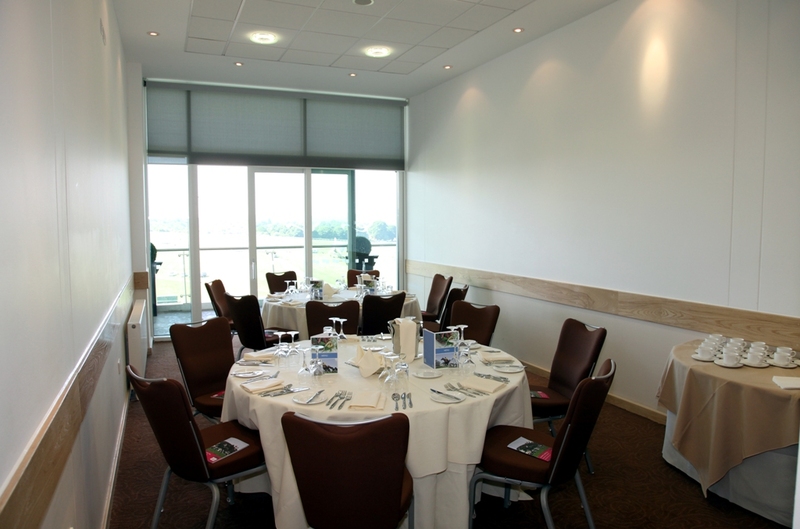 Entertain in style enjoying all the action on the course, from your own private balcony. 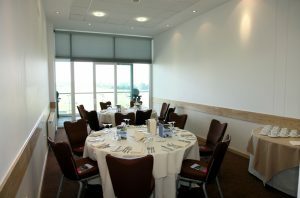 Our private box hospitality VIP experiences give you an opportunity to take in the atmosphere and panorama of the Downs, which combined with our exquisite cuisine and service, means you can relax and enjoy hosting your guests. 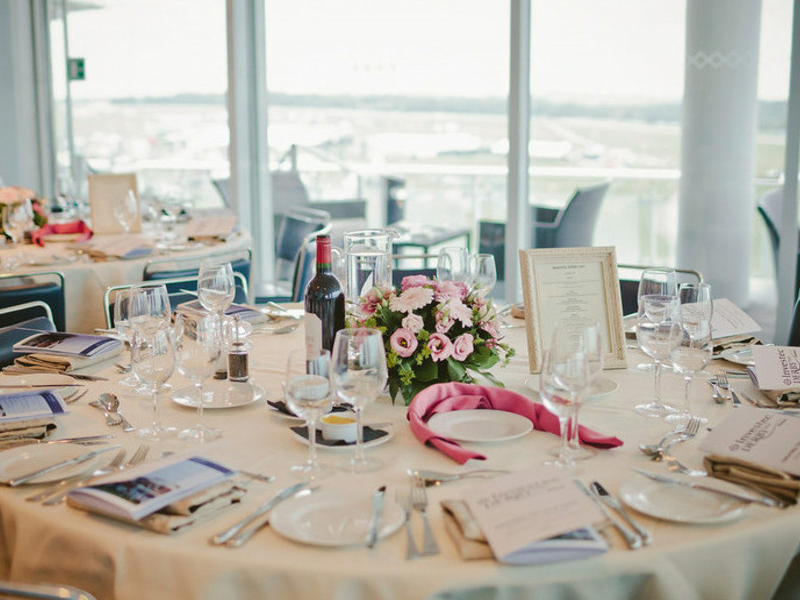 There’s no better way to impress than in a private VIP box at the Investec Derby Festival. 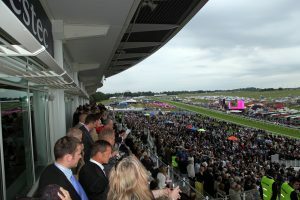 Not forgetting Complimentary bar throughout the day (excluding Champagne), selected fine wines and liqueurs, VIP hostess service, access to tote betting service, race cards and racing papers AND Car Parking. 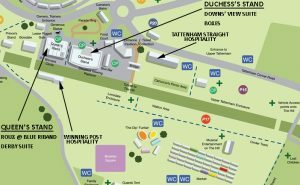 Looking for first class entertainment? 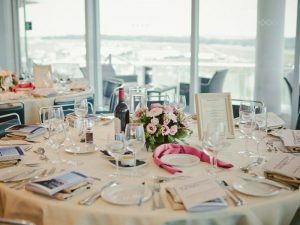 You and your guests will have the time of your lives tasting sumptuous delights, experiencing high class entertainment and panoramic views. 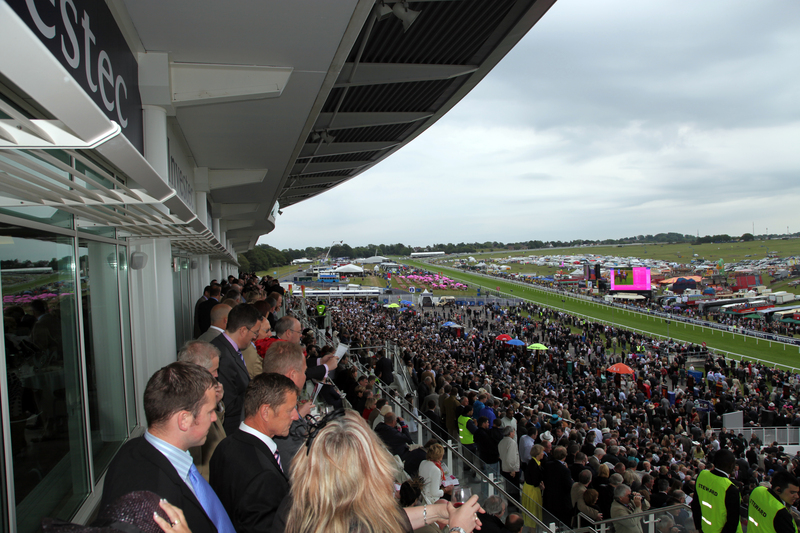 Create a unique and exclusive day out with our market leading VIP Hospitality Experience.